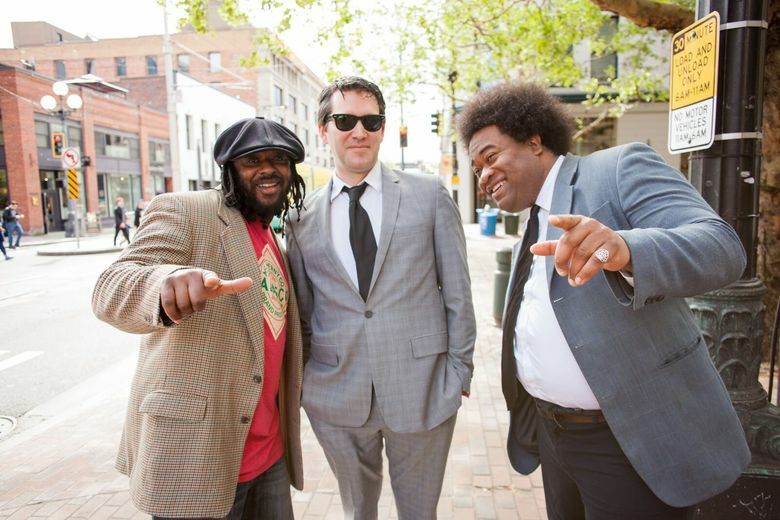 After signing with indie label Colemine Records, the vintage soul trio's debut album gets a wider release. Some people aren’t cut out for management. Handling egos and divergent interests to keep a group of people moving toward a shared, if ever-evolving goal isn’t easy, and Delvon Lamarr wanted no part of it. For years, the Seattle drummer-turned-organist had gigged around town with various local bands, but commitment issues eventually doomed them all. While Lamarr was all-in, too often he was the only one, as his bandmates went off and toured with their other projects instead. Part of her pitch was that Novo — whom the band teases like the big sister left in charge while mom and dad are out — would handle the headache-inducing business end, so all her husband had to do was find musicians he vibed with and play. 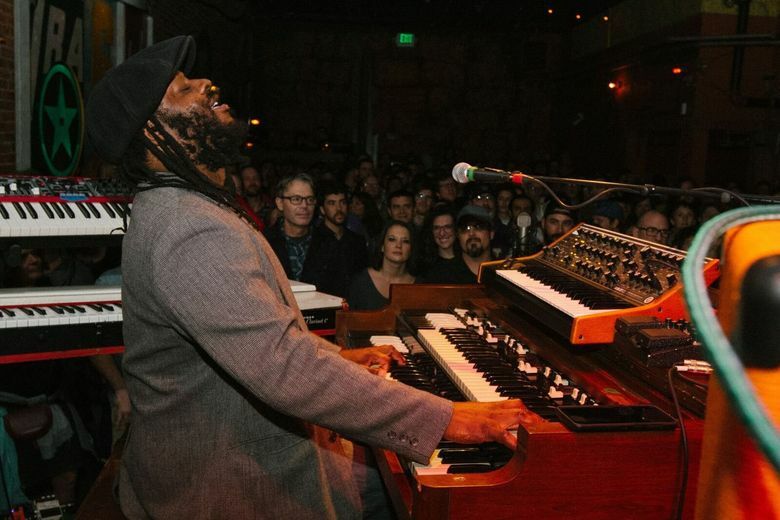 For his Delvon Lamarr Organ Trio, the reluctant bandleader tapped bona fide soul drummer David McGraw, whom he’d played with at a Sea Monster Lounge jam night, and eventually McGraw’s True Loves mate Jimmy James — one of Seattle’s most respected guitarists. After residencies at several Seattle clubs and self-releasing their debut album, “Close But No Cigar,” in 2016, the lean instrumental soul troupe has become a local favorite. Now, they’re pushing their effortlessly smooth sound well beyond the 206. Last year, the group inked a deal with Colemine Records, a boutique soul label that has worked with Orgone, Durand Jones & the Indications and fellow Seattleites the Dip. Next month, the Ohio-based label is rereleasing the trio’s debut album, giving it a distribution bump outside their hometown. The group plays a pre-release show Saturday, Feb. 17, at the Tractor Tavern ahead of a national run this spring and a summer European tour. “I’ve always been a believer that bigger things happen when you commit,” Lamarr says, before his ace guitarist interjects. That innate finish-your-riff chemistry, which clicked when James signed on, is essential for a band Novo says has formally rehearsed less than 10 times in two-plus years together. Many of the songs off “Close But No Cigar” — including the funky title track, which oozes ’70s street-walking swagger — took shape during a weekly jam night they used to hold at the Royal Room. The spontaneity of their groove-oriented tunes keeps it fresh and fun for the seasoned soul men who all have other endeavors — from the True Loves to James’ Funky 2 Death and Lamarr’s disORGANized soul-jazz trio. 9 p.m., Saturday, Feb. 17, Tractor Tavern, 5213 Ballard Ave. N.W., Seattle; $12, 21 and older (206-789-3599 or tractortavern.com).